Independent Study - Business Starter Bootcamp: LESSON 6 - Who Are You Looking For? LESSON 6 - Who Are You Looking For? An easy but eye opening exercise to wrap up the first half of this training! Today we are wrapping up week 1 of 2 in this training!!!! Bravo, you are halfway through! I love this exercise!!!! It's one of those things I remember from my own training because it was so eye-opening! 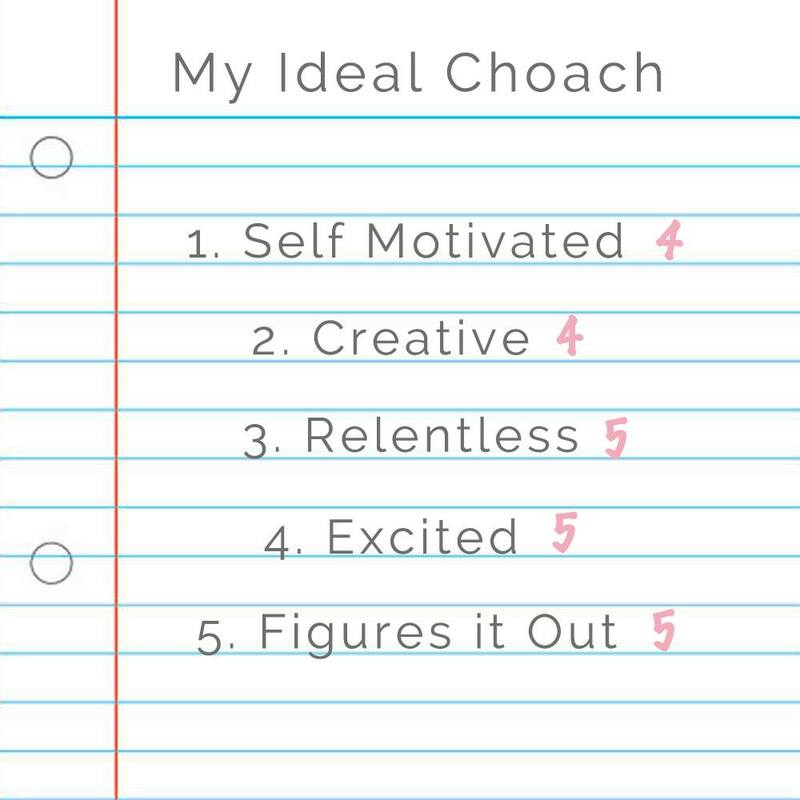 PART ONE: I want you to think of the qualities that their ideal, amazing, most perfect coach (or challenger) would possess. Who is your DREAM COACH to have on your team? Who would make you so excited if you could attract this type of person to join you?! Really think about what qualities they would have. GREAT! Now you know what you're looking for. You know what you are wanting to find! That's step one really. Are your posts about coaching and what you are doing something that this person would be attracted to??? Now... PART TWO... take a good look over your list and rate yourself from 1-5 in each quality. One is the least like that quality and 5 is the most like that quality you currently are. (This activity was a MAJOR wakeup call to me when I did it originally). When I first did this is was shocking to me. I was trying to attract rockstar leader top coach material but I was not acting that way myself. Remember: like attracts like!!!! Remember, like attracts like. Which means that what you are putting out, you will be attracting back to you. Are you putting out those characteristics you want to attract? Are you doing great in some areas and do you need to strengthen some others? Hopefully this little assignment helps you to get a clear picture of where you are and where you want to go!